Absolutely beautiful! 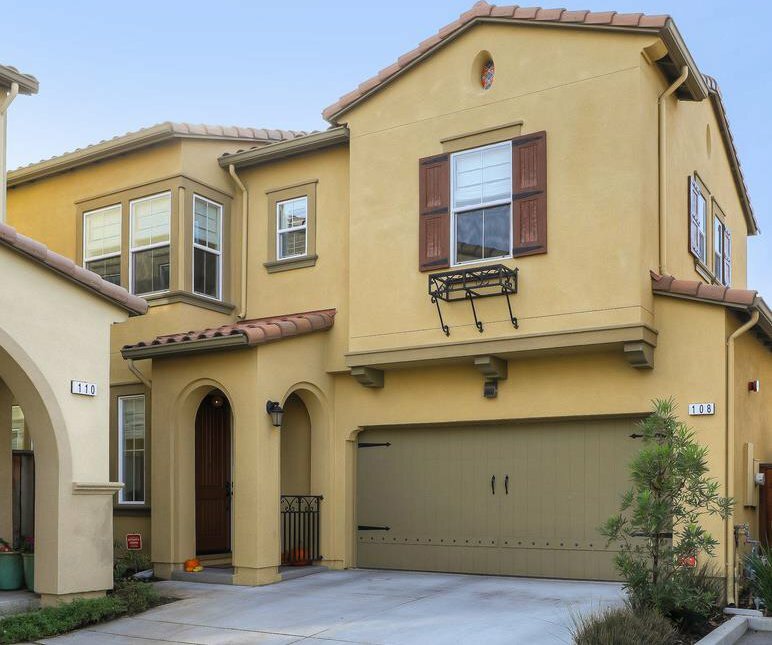 Built in 2013 by Classic Communities, this high quality 4 bedroom, 2.5 bath single family home features Spanish-style architecture, modern amenities, top Cupertino schools, and a central location that can't be beat. Downstairs - gorgeous hardwood floors throughout with an open floorplan connecting Living Room, Dining Room, Family Room, and Kitchen. A glass-panel door leads to the sunny backyard featuring drought-tolerant grass, a paver patio, and a planter box ideal for the farm-to-table living. Tranquil upstairs living space offers a spacious master suite, three additional bedrooms, a full bathroom, and a laundry room. Corner lot. Tall ceilings. Plenty of natural light. Plantation shutters. NEST thermostats. Dual-zone cooling and heating. Tankless water heater. Conveniently located near Sunnyvale and Cupertino downtown areas, restaurants, shopping, public libraries, schools, local parks, and major employers such as Apple, Google, LinkedIn, etc. Courtesy of BHHS California Realty, Merry Yen. Selling Office: KWCU.